Our meal at Fogo de Chão was complimentary for this post. All opinions are my own. 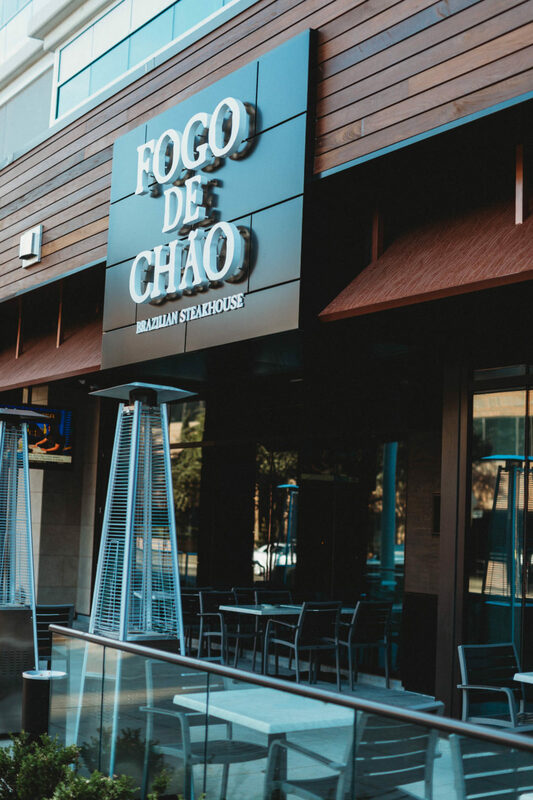 Brazilian steakhouse Fogo de Chão recently opened a location at 2619 McKinney Ave. in Uptown Dallas. Holden and I joined my favorite foodie sisters, Barbara and Emily, and their husbands for dinner at the new restaurant. 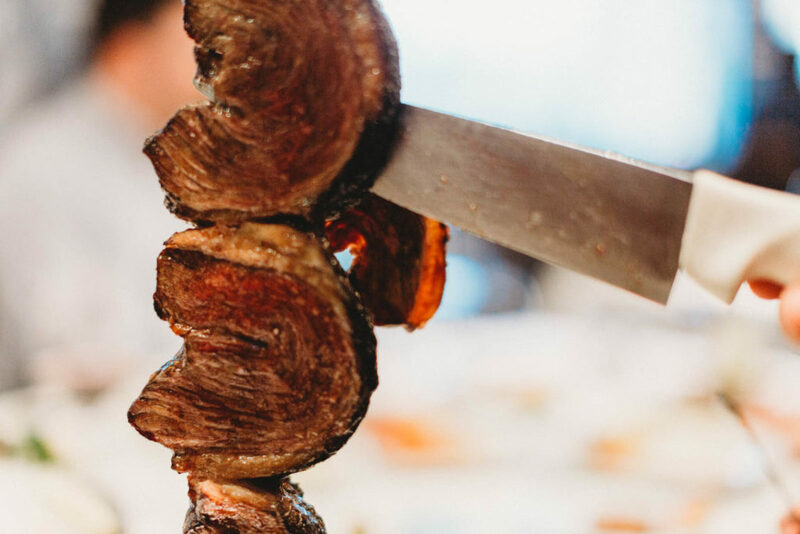 The $46.50 per person provides a meat selection of filet mignon, ribeye, and other delicious signature Brazilian cuts (the parmesan pork tenderloin was our favorite). 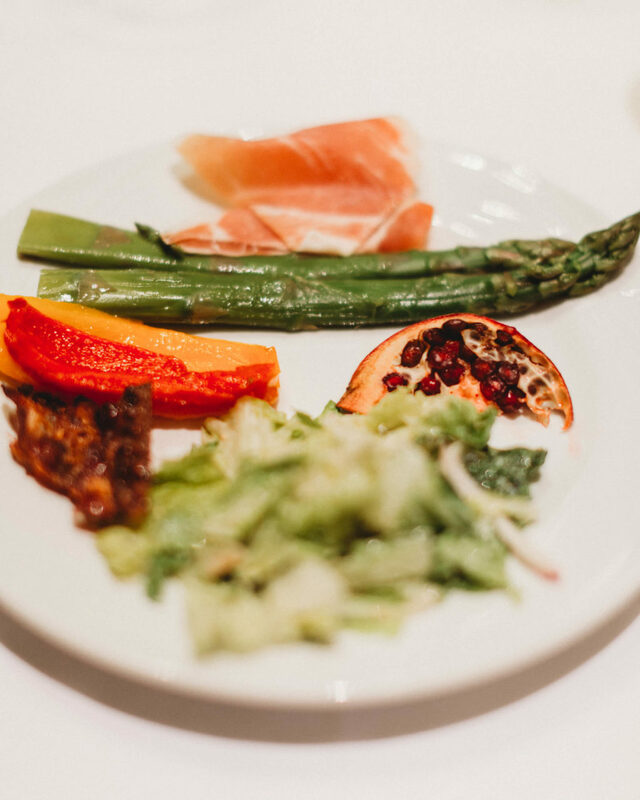 The continuous service is unlimited, but pacing yourself is encouraged– you are given coasters with red/green sides to indicate when you’re ready to have meat brought to your table. 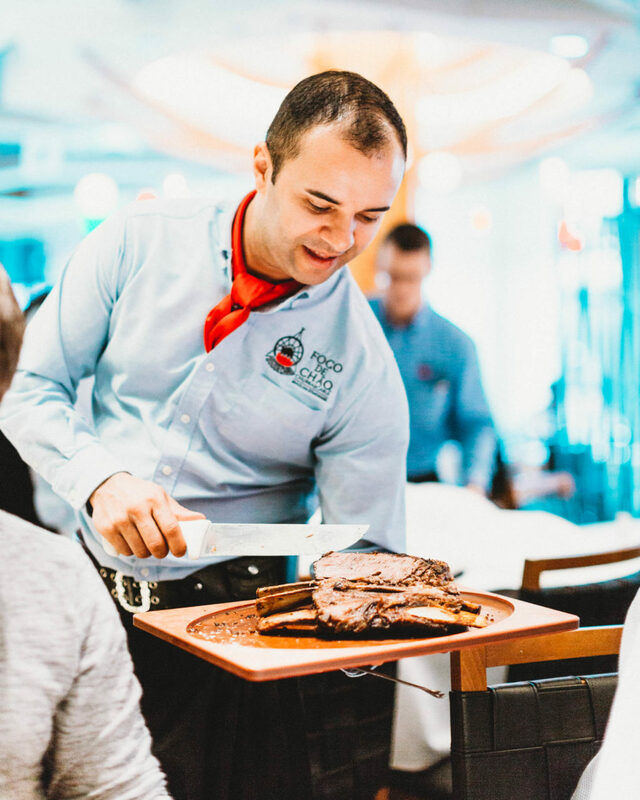 In addition to the protein options, Fogo de Chão features a gourmet Market Table and Feijoada Bar, with seasonal salads, soups, fresh vegetables, black bean stew and other Brazilian side dishes. The brown sugar coated bacon at the Feijoada Bar is a must-try! I also loved that they had pomegranates at the market table. Pomegranate seeds were always my favorite delicacy growing up. 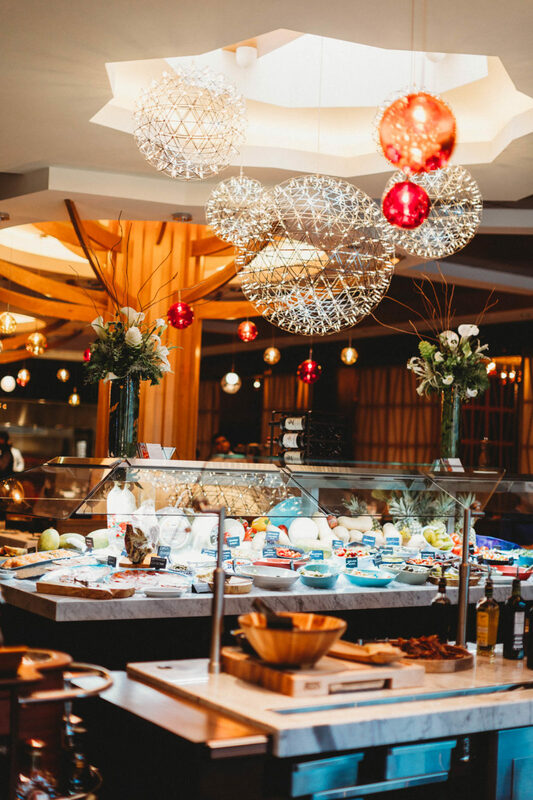 Fogo de Chao boasts an impressive bar and drink selection, as well. 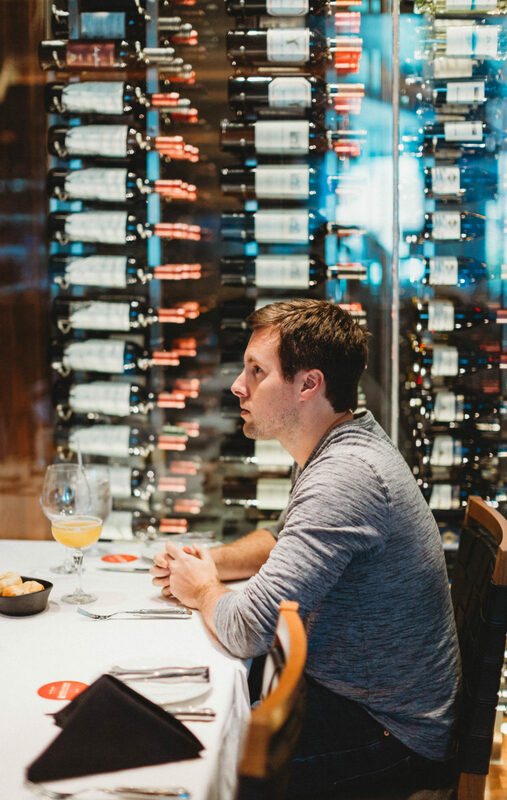 Their award-winning wine list offers additional drink options. 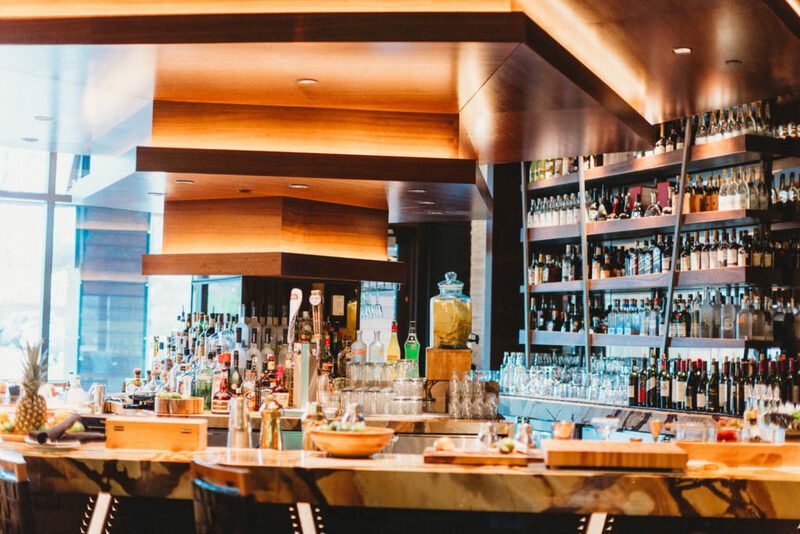 I’m anxious to return for a happy hour or brunch and try more of their cocktails. 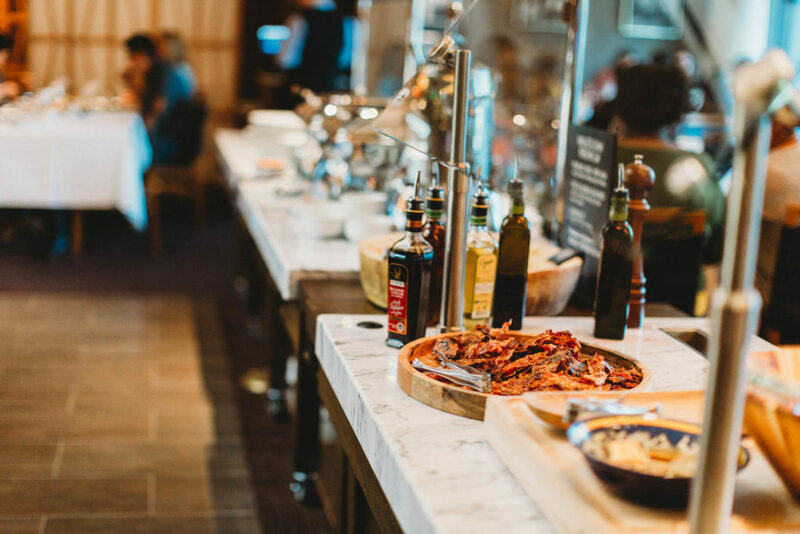 The Brazilian Brunch on Saturdays and Sundays is $36.95 and includes the Full Churrasco experience, an expanded Market Table with fresh seasonal fruits, Greek Yogurt and some special, Brazilian-inspired breakfast items like Pão de Queijo Egg Bake, Braised Beef Rib Hash and a Seasonal Sunday Roast. 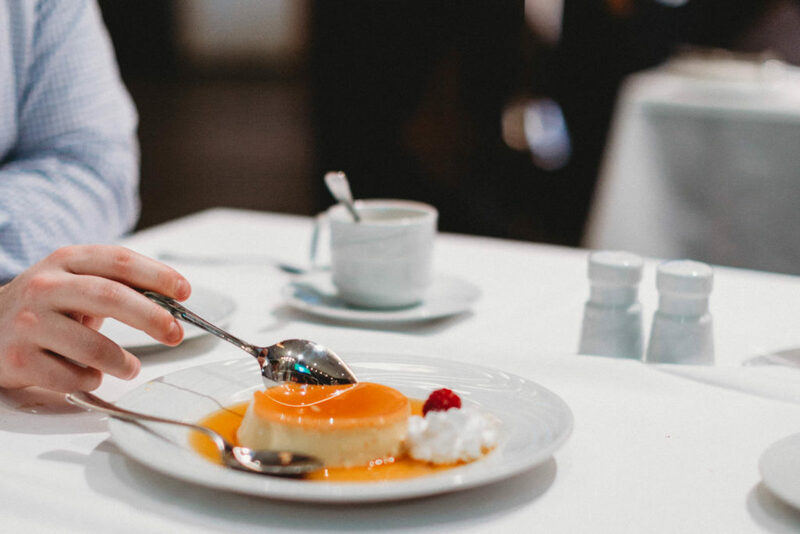 For dessert (which we initially insisted we were too full for, but couldn’t resist) we tried Papaya Cream, Crème Brûlée, Tres Leches Cake, and South American Flan. 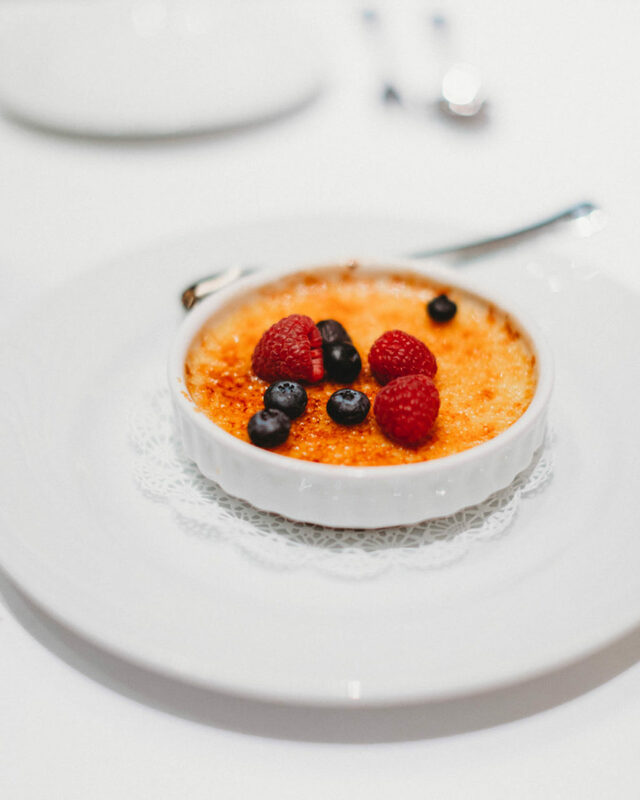 All of the desserts were ridiculously delicious, but the flan was out of this world. 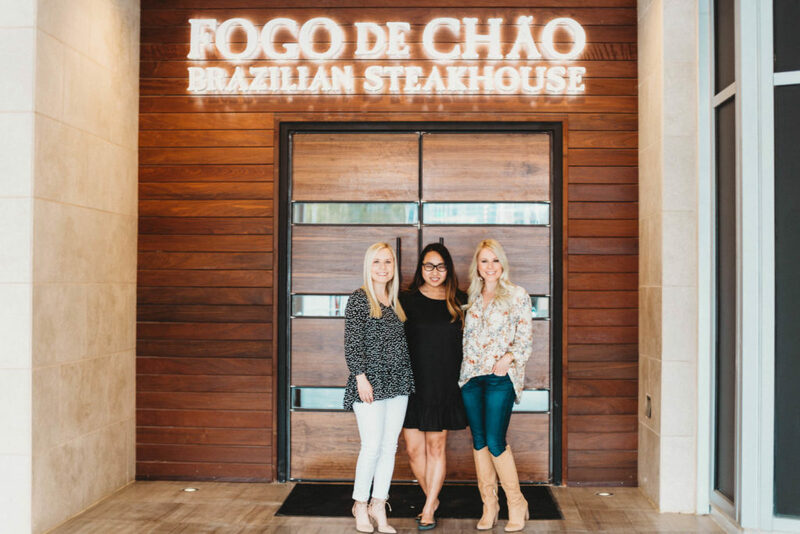 Thank you, thank you, thank you to Fogo de Chão for treating us to such a yummy feast, and for giving us all the chance to slow down and spend quality time with each other. 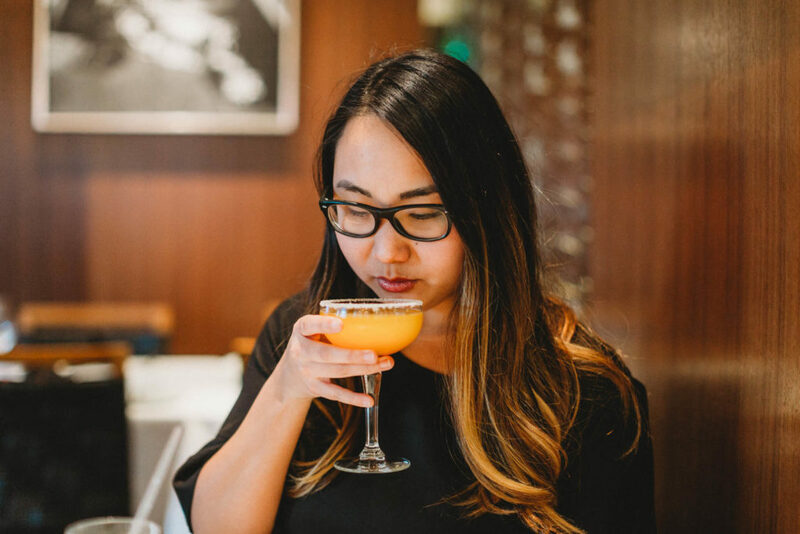 Be sure to visit Barbara and Emily at Fortuitous Foodies for their recap, too. Previous My Name Is Joe Coffee Co.
Their brunch sounds like a great deal– I need to go back and try it.